 ​ARD Athletic club is in existence since 1997 and endeavours to provide an avenue for the community to improve physical fitness and to lead a healthy life style. The club was based in the Grassy Park – Retreat area but has grown to incorporate members from other areas especially the Salt River-Woodstock, Ottery and Wynberg areas. Members participate in organized running and athletic events which incorporate regular road running and walking events such as the Two Oceans and Comrades Marathons. The club is also involved with organizing and assisting in community events such as fun runs and the Jive Big Walk. Regular training sessions are conducted on a weekly basis and on Saturdays/Sundays a Pack run is lead by senior members of the club. ARD Athletic Club strives to create space for community members, especially the youth to participate in running/walking and athletic activities.